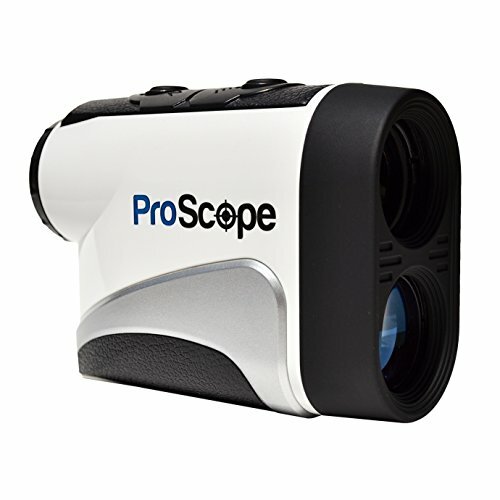 The proscope 400 is a compact, full-featured laser rangefinder equipped with pin lock technology. With powerful 6x magnification the proscope is capable of measuring distances of up to 400 yards with pinpoint accuracy. Comes with carrying case, battery and microfiber lens cloth. If you have any questions about this product by Lofthouse Golf, contact us by completing and submitting the form below. If you are looking for a specif part number, please include it with your message.